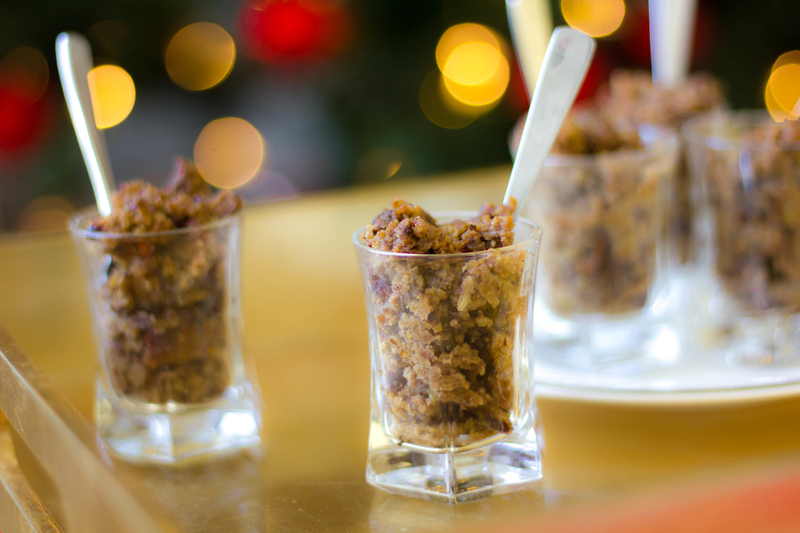 If you are trying to make something festive, fun and sweet, you can’t go wrong with shot glass dessert recipes! What are Shot Glass Dessert Recipes? A shot glass dessert can pretty much be made with any dessert imaginable. From cookies to pie, mousse to cake, brownies to Strawberry Shortcake, you can make shot glass dessert recipes out of almost any sweet treat. How do you make a shot glass dessert? 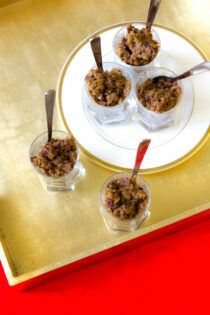 You simply stuff whatever dessert you have made into a shot glass and serve with a teeny espresso spoon. Does a shot glass dessert have alcohol? Unless I am making a kid-friendly version I almost always splash in a bit of whisky or almond-y amaretto (Disaronno is my favorite). 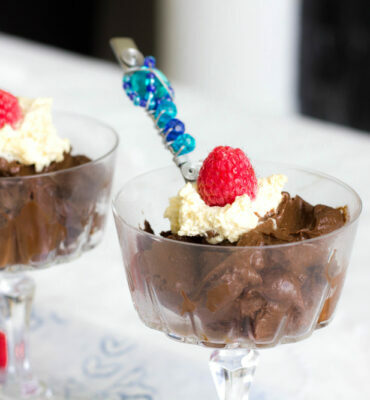 You would be amazed at what just a touch of alcohol does to dessert. You don’t need to drown your treats in liquor, but just a splash does wonders! Of course you can always leave the alcohol out too. 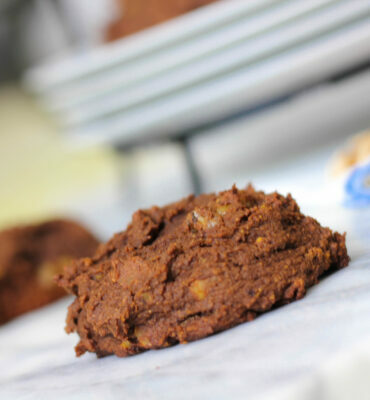 Unless the kids pitch in and help make them, they will never believe these rich and chewy cookies are made with avocado! The first time I made this recipe we had a houseful of friends over to watch the first Dolphins game of the season. I was trying to keep all the little kids (who were not one bit interested in football) busy in the kitchen with a cookie project. I had tons of avocados from our backyard tree and got the idea to mix the avocado in the batter and see what happened. The kids thought I had lost my mind and most of them insisted they did not like avocado. But they all pitched in good naturedly to help me make the cookies anyway. All I can say is that not a single cookie was leftover! They were a huge hit with everyone —even the no-avocado fans. Of course you can always just skip the shot glass part and serve the cookies as-is. But shot glass desserts make cookies (and everything else) so much more fun and festive. In a large mixing bowl, whisk together the coconut palm sugar, cassava flour, oat flour, baking soda and salt. In a high speed blender, add the coconut oil, dates, eggs and vanilla. Process on high speed until smooth. Add the wet ingredients to the dry and stir to combine. Add the avocado to the bowl and use a wooden spoon to mix thoroughly, but do not overmix. Fold in the chocolate chips and walnuts. Unlike most conventional store-bought (and watery!) almond milks, “Whole” almond milk is rich and creamy. Unless you make your own and don’t filter it, then the only nationally available name brand almond milk that I am aware of is New Barn. Once you taste “whole” almond milk, you’ll never go back to the watery stuff again! What is 20 tbsp of unsweetened? Referring to your cookies and milk shot glass dessert.